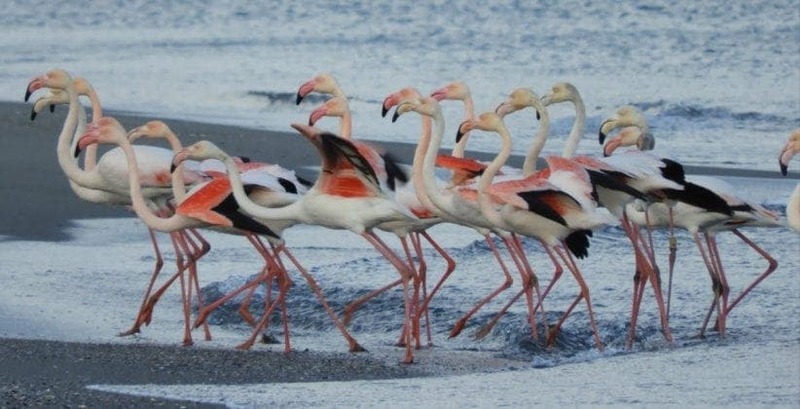 THESE are the stunning photos of a flamboyance of flamingos shot by British expat Juliette Gaffney. 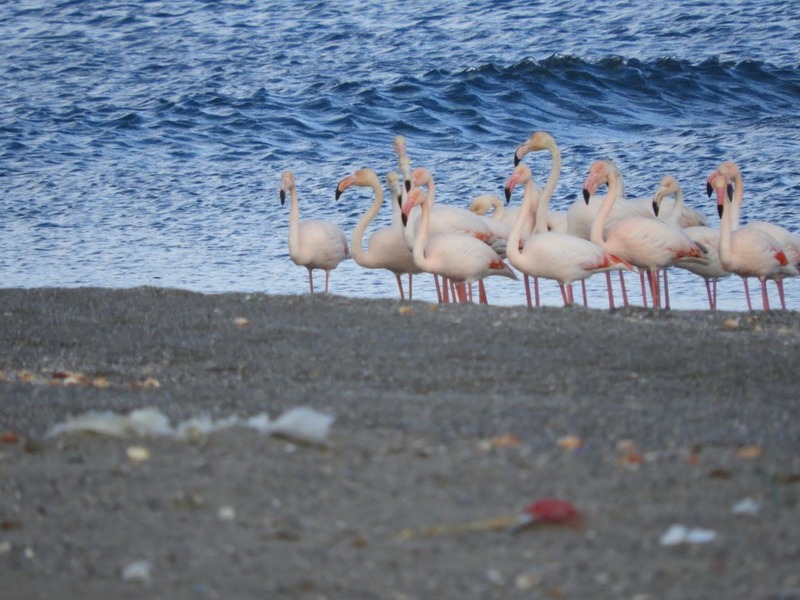 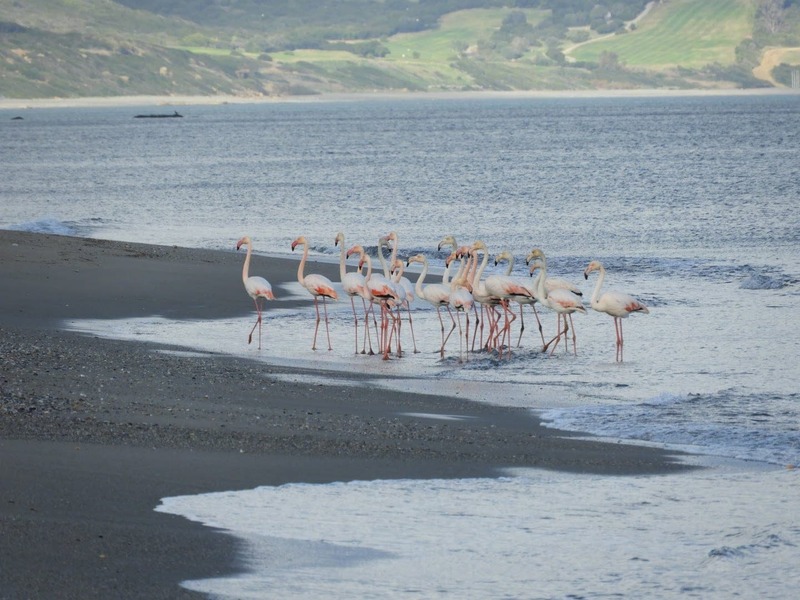 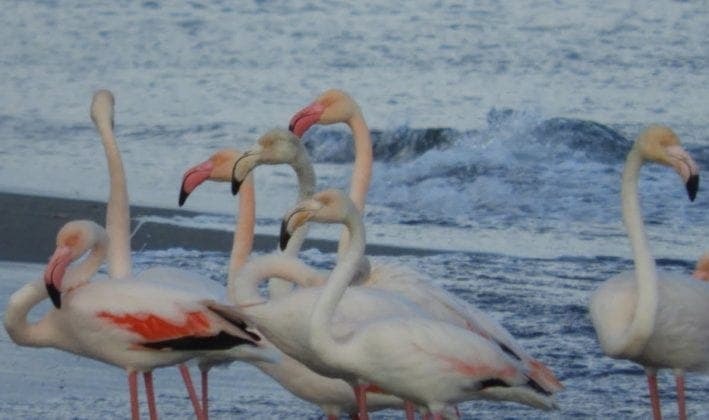 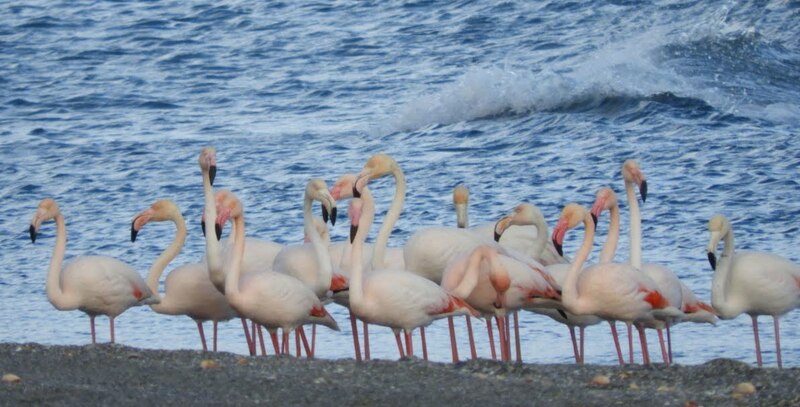 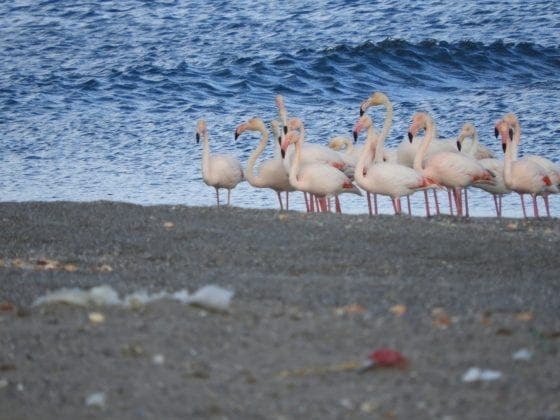 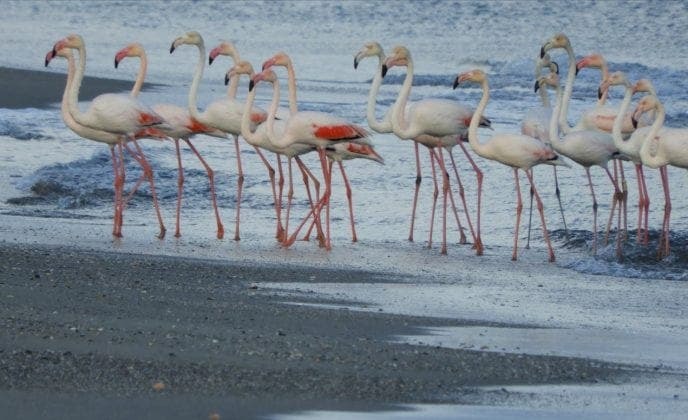 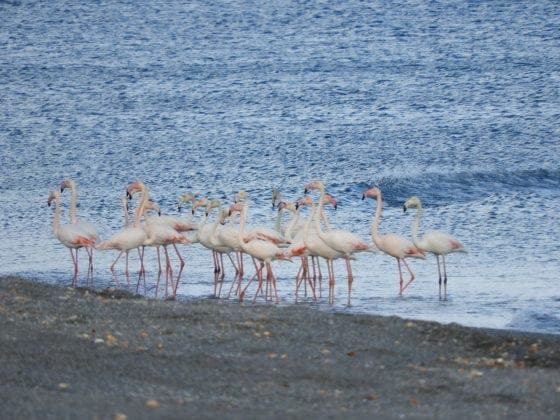 The pink birds were spotted between Atunara port and Santa Margarita in La Linea over the past week. 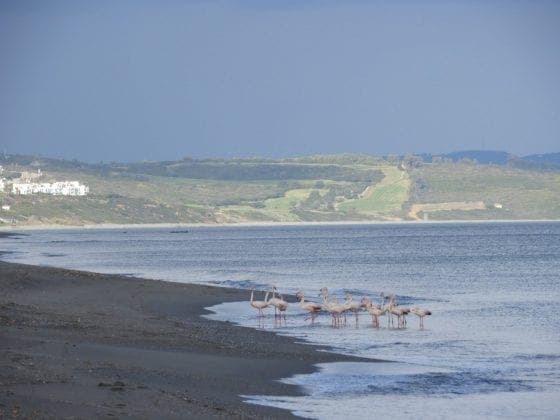 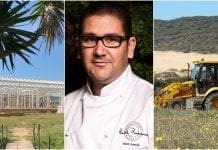 “I was so pleased I was lucky enough to be walking on the beach and spotted the flock,” Gaffney told the Olive Press.